The links below are affiliates. Know that, as always, this is exactly what we would tell our family and friends. However, if you click through them to purchase it does help us out a bit too! 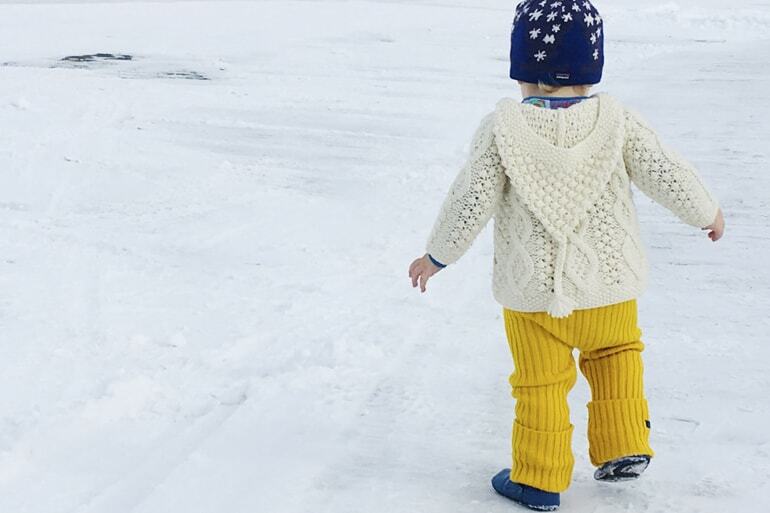 Ella’s Wool was started by Becca when she moved to Brooklyn, NY from Norway and could not find any great merino wool baselayers for her daughter, Ella. 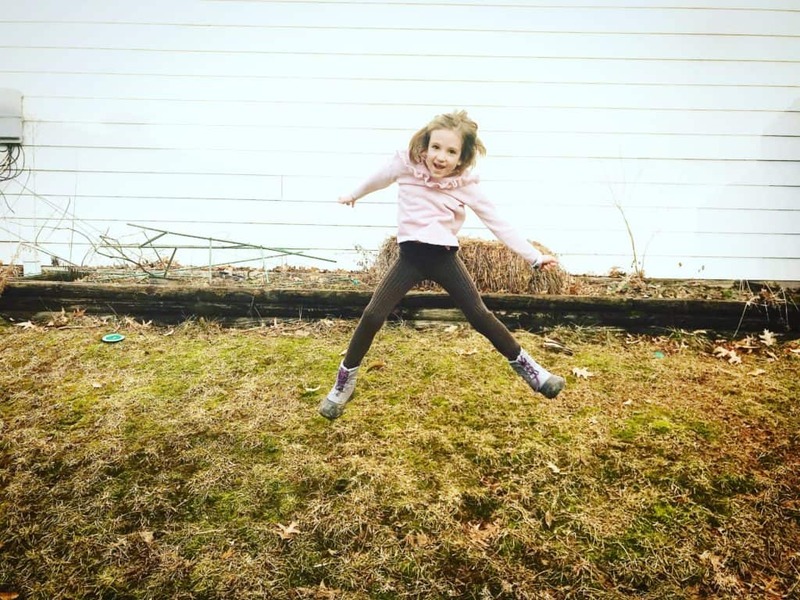 She hated seeing Brooklyn playgrounds empty in the wintertime, and developed Ella’s Wool to help bring merino wool to children in the U.S.
DISCOUNT CODE: Go to Ella’s Wool and use code Tales89 for 15% off! Merino wool can’t be beat. Unlike other types of wool, merino is soft and non-itchy and washes easily without shrinking. It is best to wash your wool in cold water and hang to air-dry, but we happen to know that if it happens to go through the regular laundry, it will be just fine. 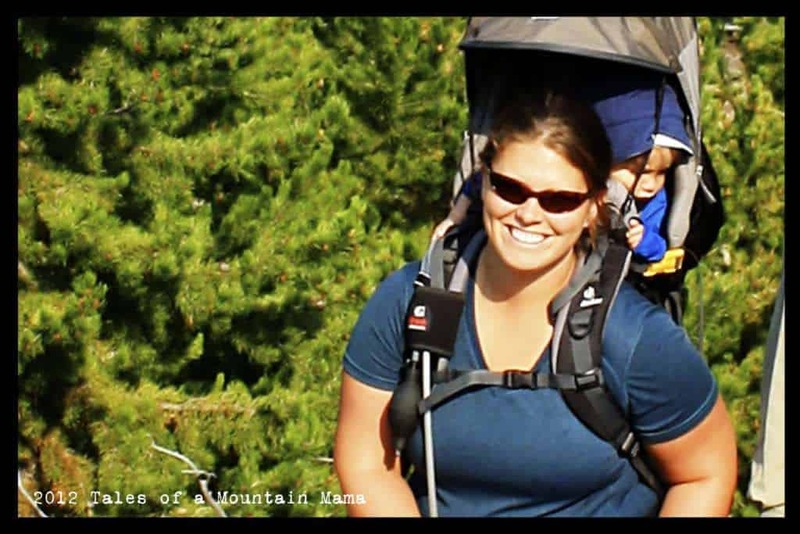 Merino is durable, making it a great base or mid-layer for babies, toddlers, and children. We weren’t sure how much we would love the TUBES at first, but they quickly grew on the 5 members of the TMM Team testing them this winter. 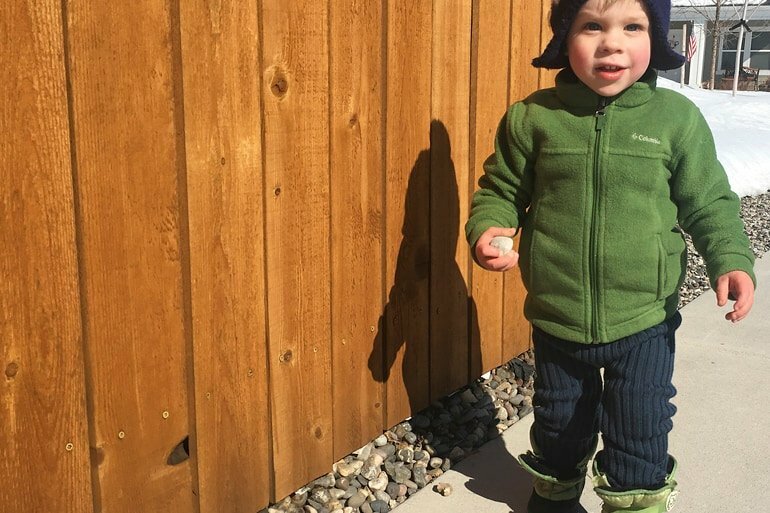 BABIES AND TODDLERS: They are perfect for a young toddler who loves the snow but mostly just wants to sit and play in it. Just sitting in snow gets pretty cold, pretty quick! The Tubes have been perfect to throw on for added warmth. Even better, because they are nice and long, there’s no worry about a gap between snow pants and boots for babies in a carrier. 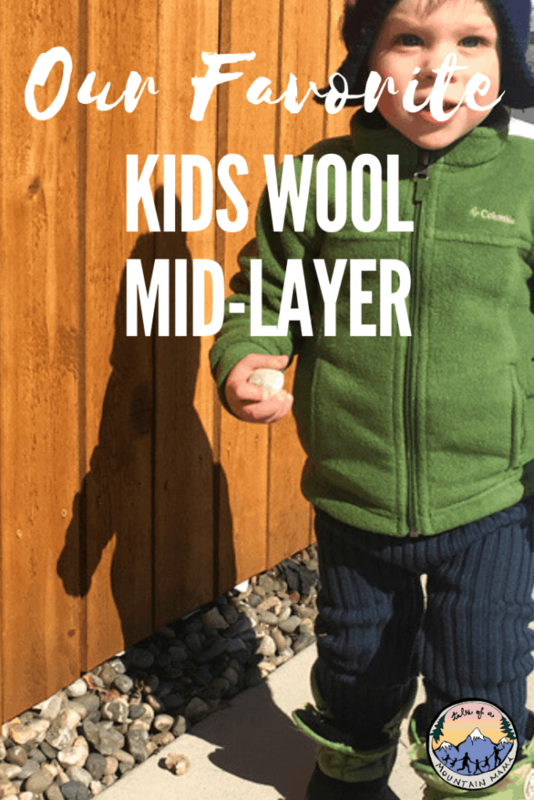 BIGGER KIDS: Not only do they make a perfect mid-layer for kids aged 9 mo – 7 years, they are also soft and comfortable enough for wearing on their own too. 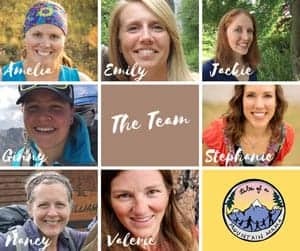 We wear ours under dresses (super cute paired with a Nuu-Muu), under halloween costumes, after skiing, for cozy playing and as an everyday pant. They’re warm and cozy. 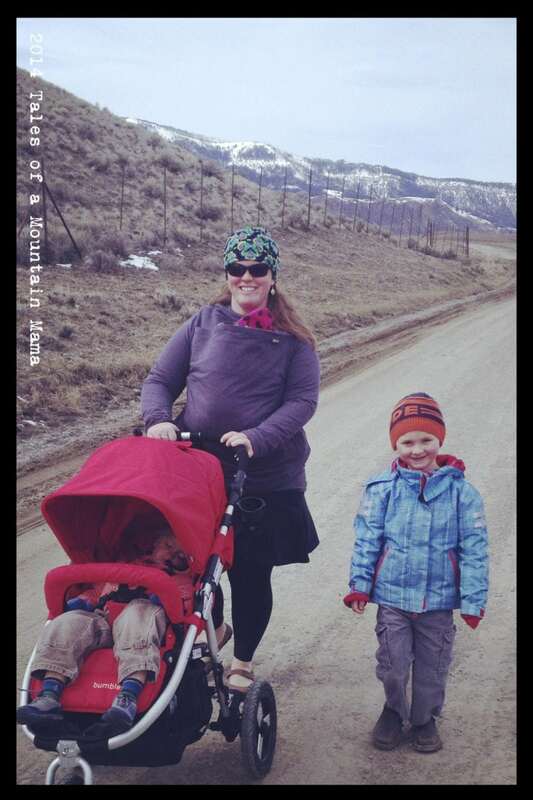 Our kids wear them to school, to bed, under their snow pants, in the fall, spring and for cold camping nights too. The stretch! They fit a wide range of sizes well so they can be worn for a few years. 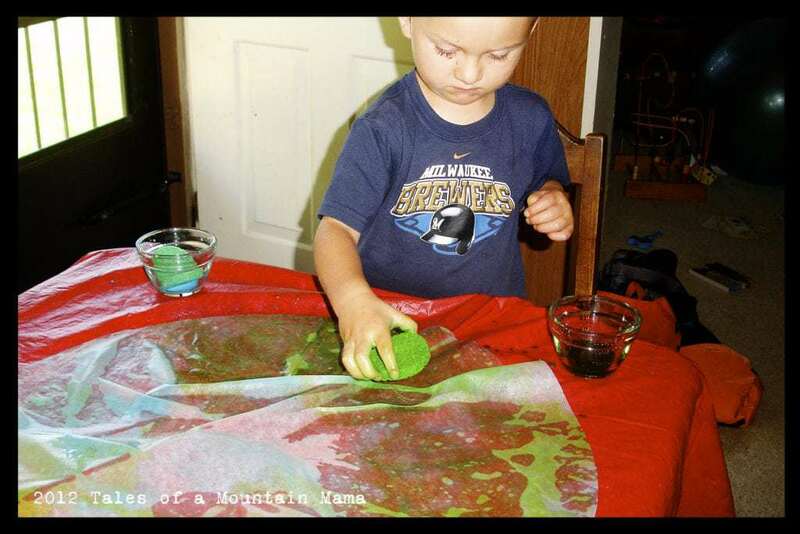 We wish they came in larger sizes! For one 2 year old tester, the length was sometimes troublesome inside since occasionally they came unfolded as the child moved around (though we think the trade-off to have that extra length is worth it.) Note: this never happened when worn as a mid or base layer. 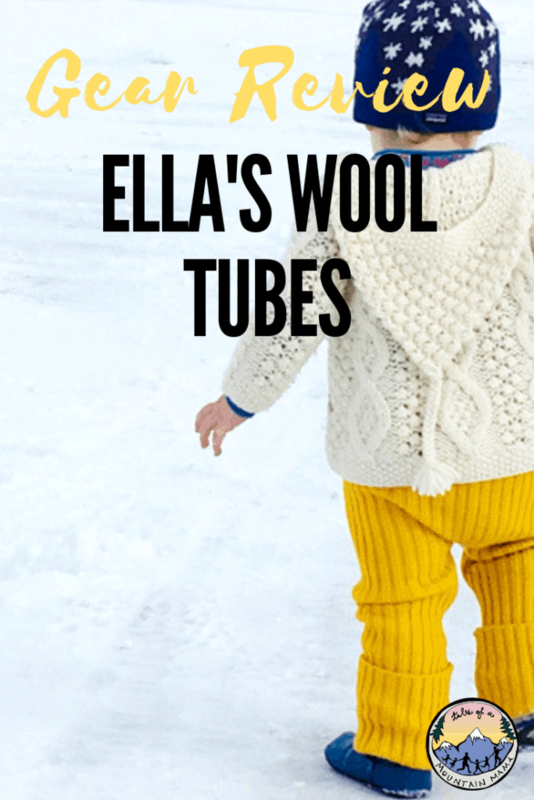 Ella’s Wool TUBES are one of our top gear picks for families looking for an extra layer of warmth. They are soft and comfortable, span a wide range of sizes and are durable. 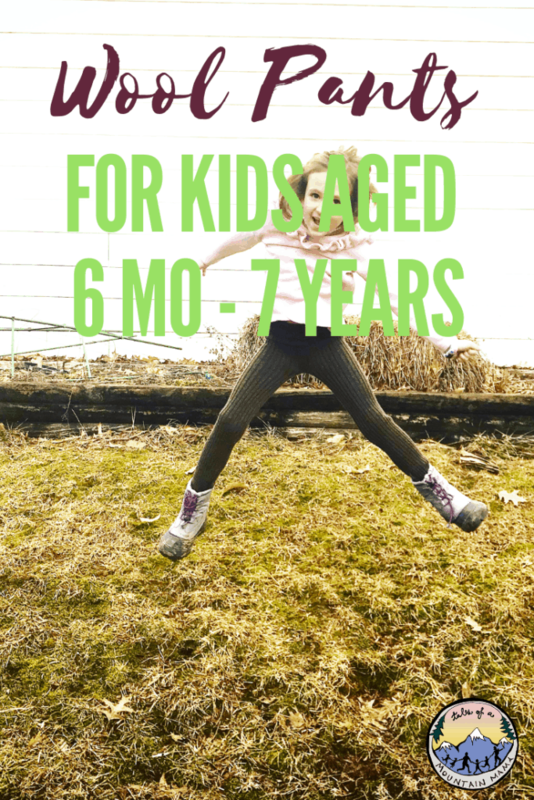 Now if they only came in larger sizes…..
DISCOUNT CODE:Go to Ella’s Wool and use code Tales89 for 15% off!